Stones Furniture was started in 1933 and from this parent company Dakota Bison Furniture began in 1997. This small family business is now into its 3rd generation. Stones Furniture has a superb reputation for its quality craftsmanship and outstanding service. 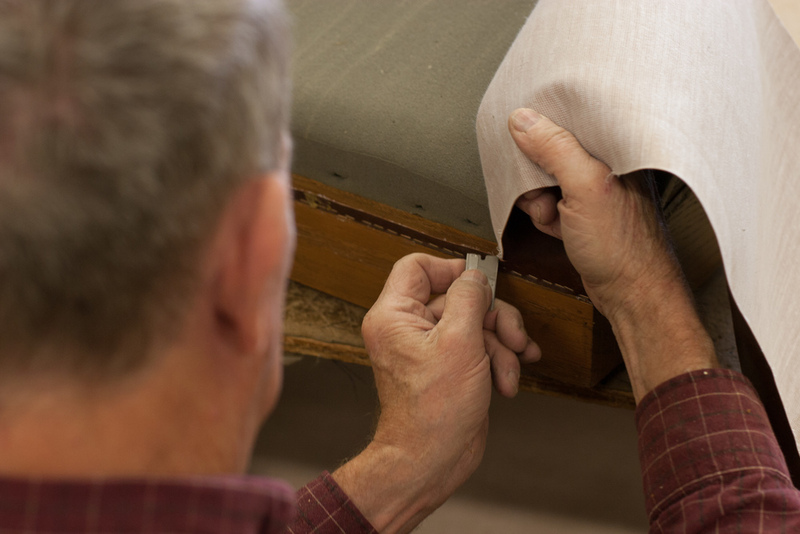 Each hide of leather is carefully measured and cut for each individual style of furniture. 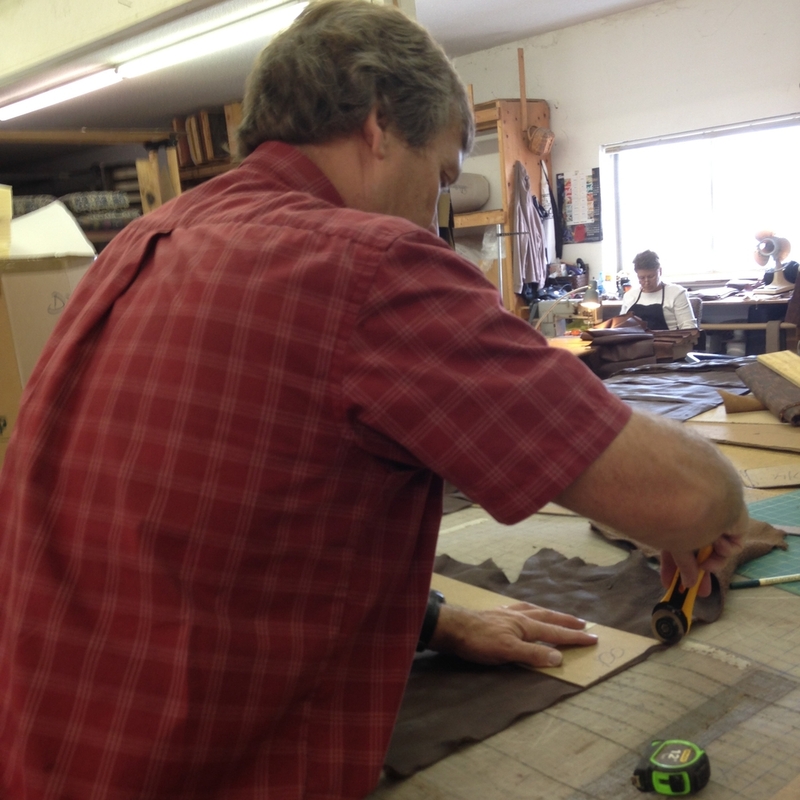 Each measured and cut piece of leather are hand or machine sewn per designed patterns. 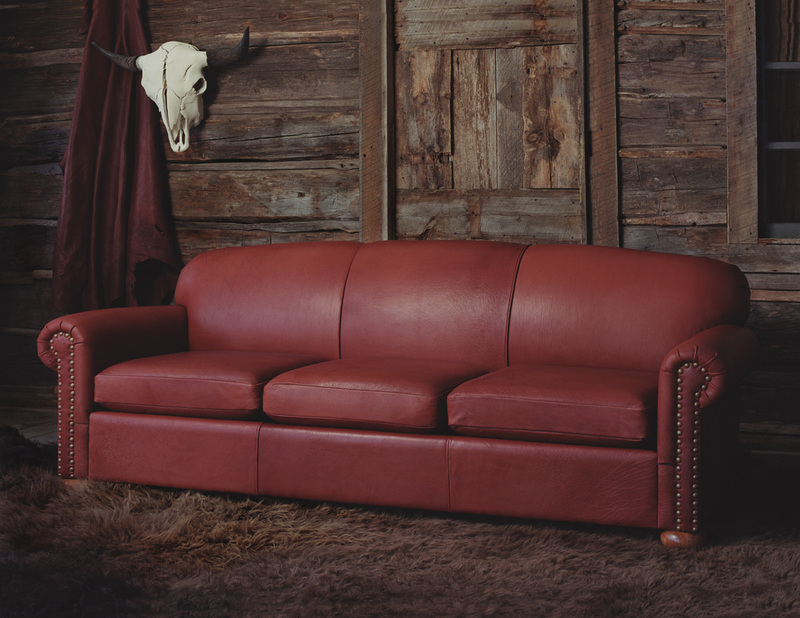 Each patterned piece of leather is individually applied to the furniture with attention to the details. Every custom created piece of furniture offers a unique function, comfort and styling for the individual customer. Furniture frames are built to last a lifetime. 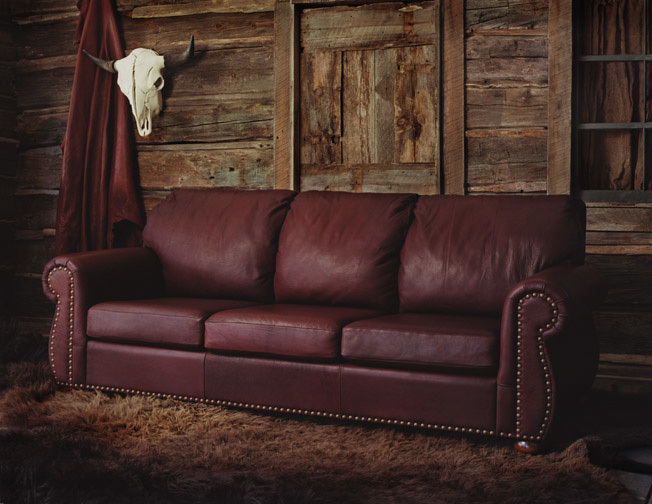 All the materials have been selected to ensure that each frame has top quality construction.Only top grain bison leather is used to ensure the natural durability and to leave the natural markings intact making in each piece of leather.Each piece of furniture has the natural markings and texture created by Mother Nature. The variety of dye lots give a selection to match each home decor. Full Grain Buffalo Leather - Leather in which only the hair has been removed while the grain retains its original state. 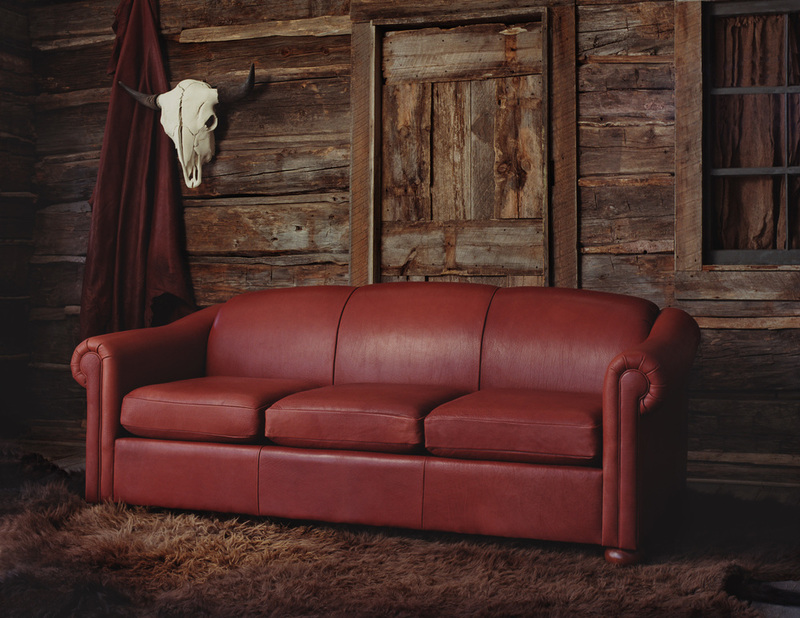 Natural markings are left intact and present the character and appeal of avery unique leather. 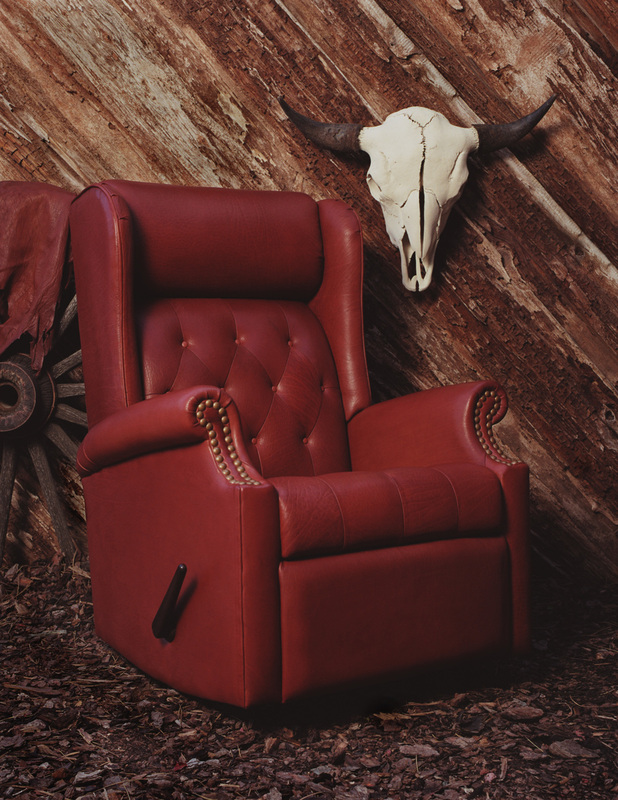 Our Guarantee - Since Mother Nature has her hand in our furniture, you will find some scaring and other natural marking on the buffalo leather. 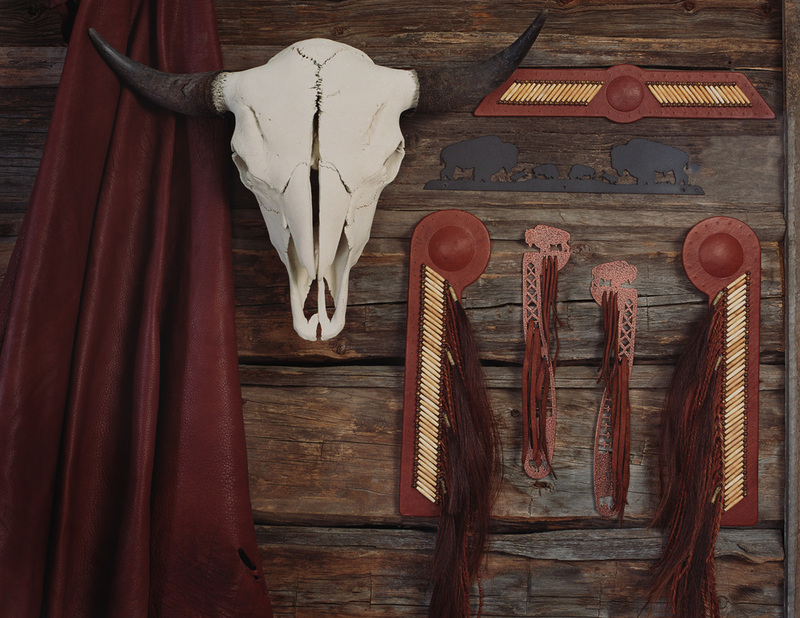 There are a variety of colors and textures in each bison hide and dye lots may vary. Each piece of furniture is a one-of-a-kind piece of art. We guarantee our superb workmanship on every piece of furniture. 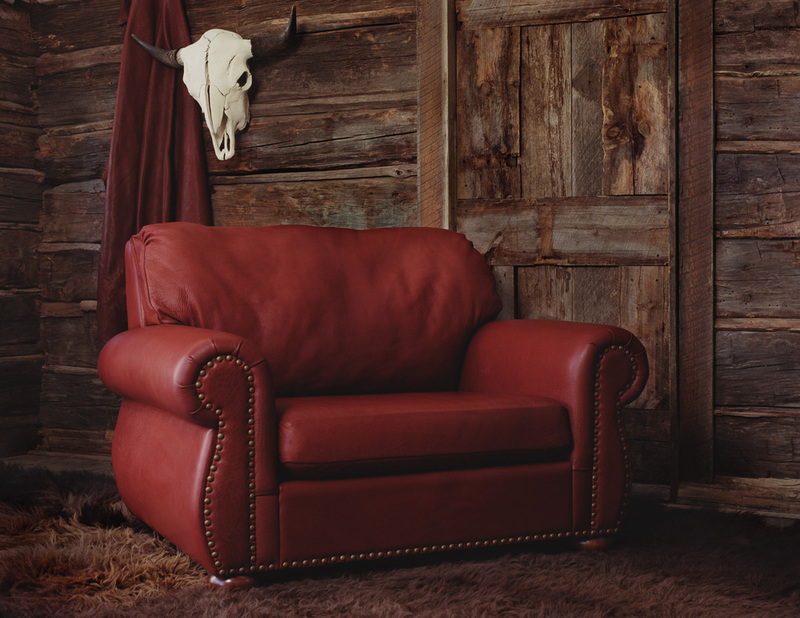 The Frame - Dakota Bison Furniture is oversized for the ultimate comfort of the user. The materials used have been tested and are only top quality to ensure the frame lasts as long as the leather. Cleaning - Normal care will require only dusting. When needed, clean with a mild solution of warm soapy water, wiping lightly across the surface and then dry with a woolen cloth. *Never use stain removers or solvents) AppleCare Leather Conditioner available and will be conditioned before delivery or shipment.